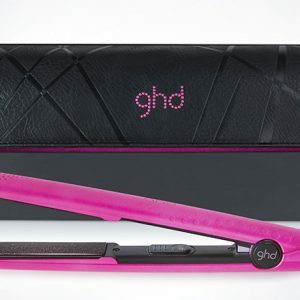 Have a good hair day, every day, with the new limited edition electric pink ghd professional styler, complete with co-ordinating heat mat and roll bag. 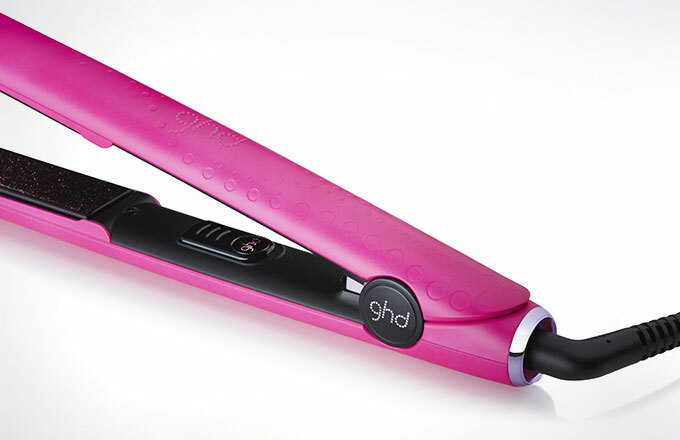 Featuring advanced ceramic heat technology for enhanced shine and versatile style. 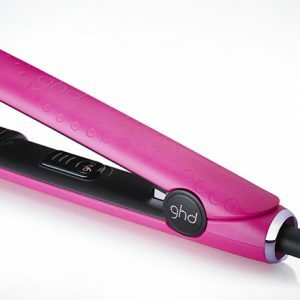 Smooth, contoured floating plates with a pink shimmer and a gloss finish deliver ultimate shine and effortless styling. 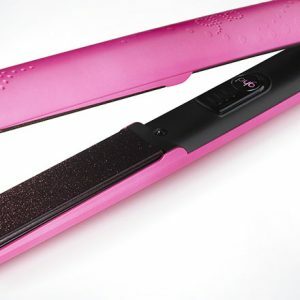 While the rounder barrel allows you to create curls, waves, flicks and the perfect straight more easily. 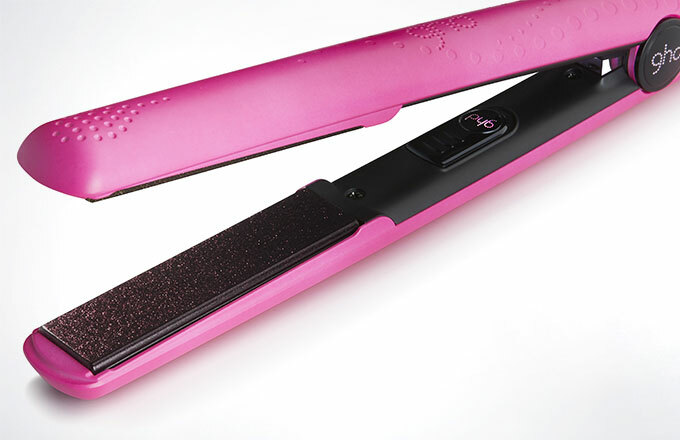 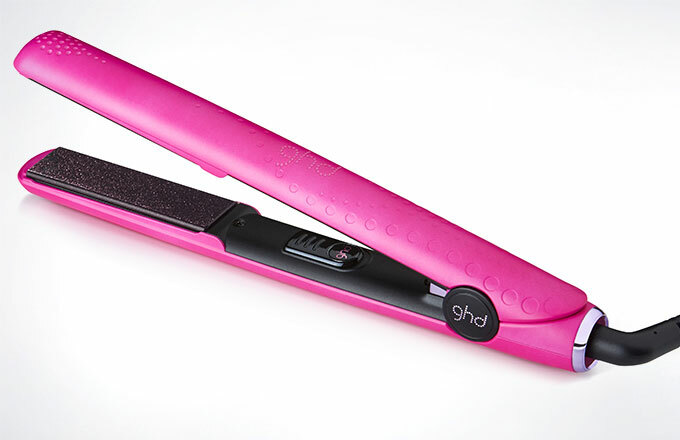 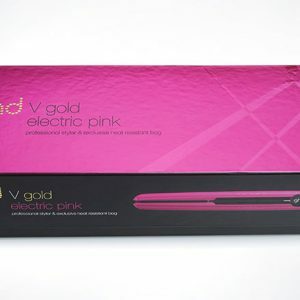 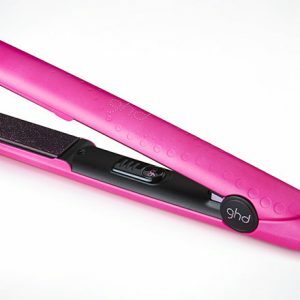 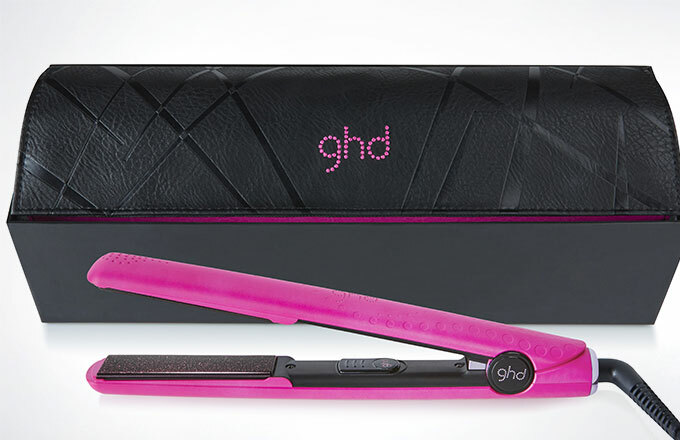 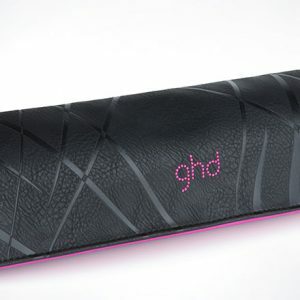 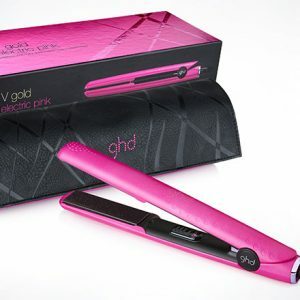 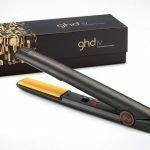 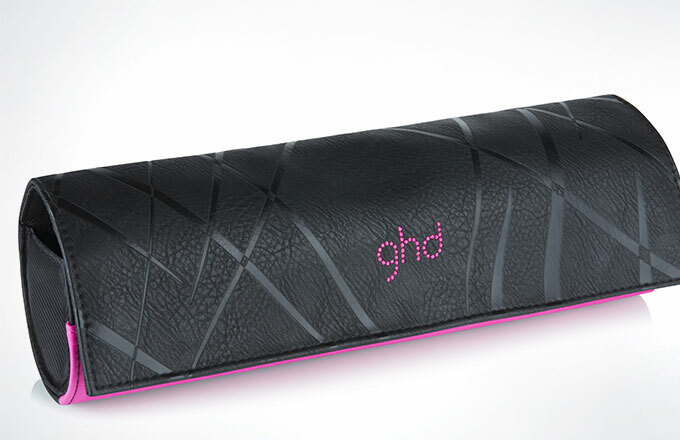 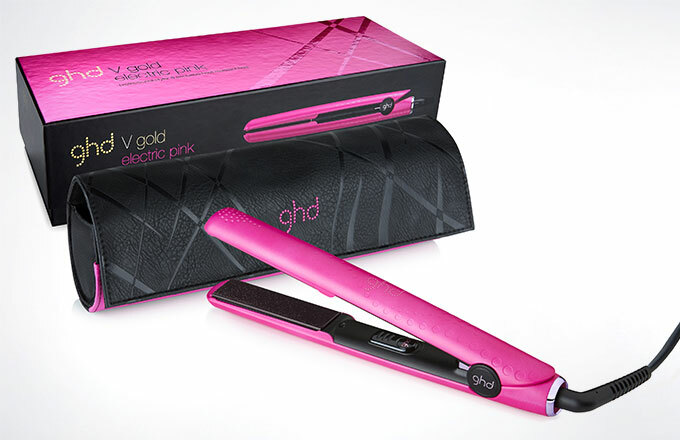 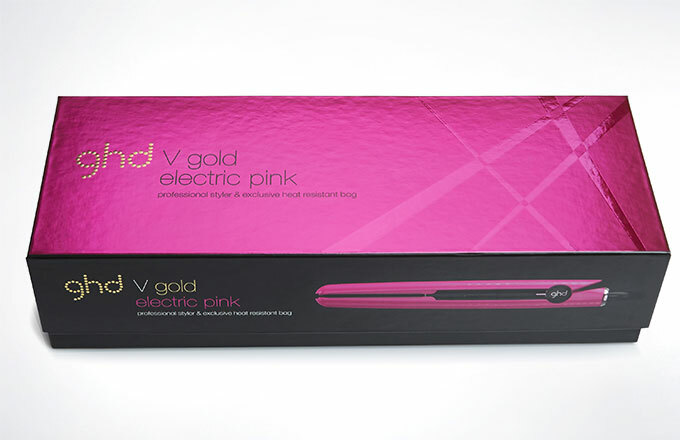 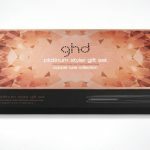 With the limited edition ghd electric pink professional styler expect nothing less than a stunning result, every time.